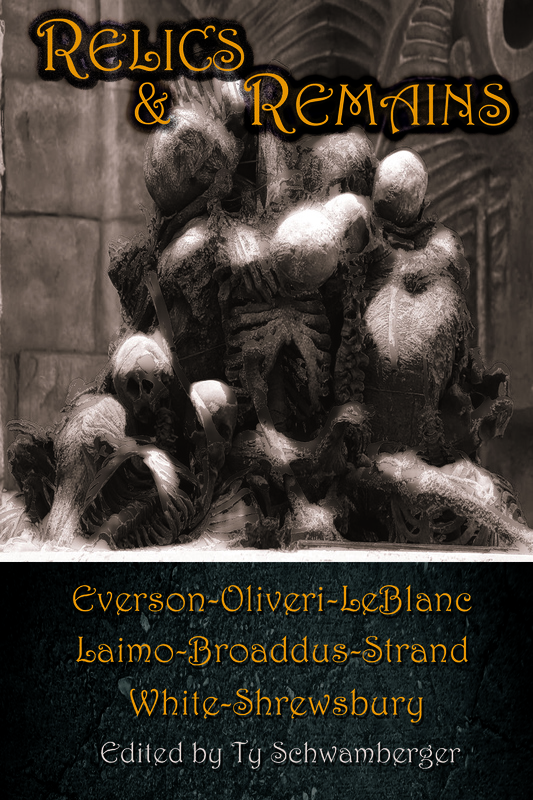 RELICS AND REMAINS, edited by Ty Schwamberger, is now available in trade paperback. It features my Lovecraft-inspired short story, “Caroline’s Playhouse”, among other works by some of the best writers in the horror genre. Grab yourself a copy today! That’s when these self-proclaimed explorers start to unearth strange looking, ancient artifacts and the cursed remains of the once-living. They think they’re going to be rich and famous. But, that might just be the furthest from the truth. To them, taking that risk is what it’s all about…until things start to go wrong. Ring in the holidays with this dark, chilling collection of twelve stories that will surely make you guzzle that rum-filled eggnog. Not everyone loves Christmas and all the “quality” time we get to share with those we love. And once you dig into this yule-timed anthology you will truly see the dark side of the Holiday season. Inside Christmas in Hell you will discover zombies, ravenous reindeer, satanic Santas, psychotic spouses and much more macabre shenanigans that will make the twelve days of Christmas fly by like a reindeer hopped up on a keg of Red Bull. Coming in 2013 from Odium Media! In case you don’t know me, my name is Dean Harrison. I’m what some might call an “up-and-comer” in the horror genre. My published works can be found in the anthologies FEM-FANGS, FELL BEASTS, TWISTED TALES FROM THE TORCHLIGHT INN, RELICS & REMAINS, and CHRISTMAS IN HELL. 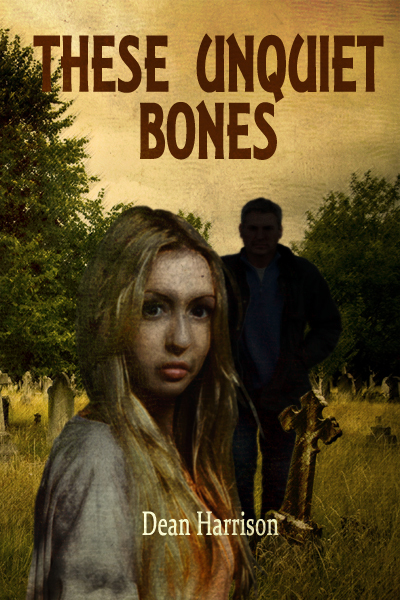 My first novel, THESE UNQUIET BONES, is set to be published by Odium Media in early 2013. More on that later. This is my first attempt at a website, by the way. It may not be much, but you have to start somewhere, am I right? Thank you for visiting. I plan to post periodic news about my fiction, views on life, the horror genre, and anything else under the sun, beneath the stars, and in the pale blue light of the moon. I hope you enjoy your visits to my lair of ghosts, goblins, and nightmares. Please come again. You are currently browsing the Dean Harrison blog archives for November, 2012.